Scott Hardy, a fifth generation stockman, understands the dedication required to excel. Though largely self-taught, Hardy acknowledges the influence of modern masters Al Pecetti and Mark Drain. 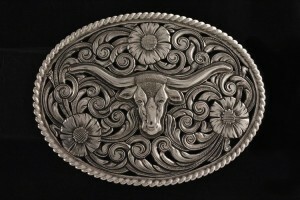 In his 31st year as a full-time silversmith and engraver, Hardy was commissioned by the Calgary Stampede to create 100 hand-engraved, silver and gold buckles commemorating the Stampede’s 2012 Centennial. 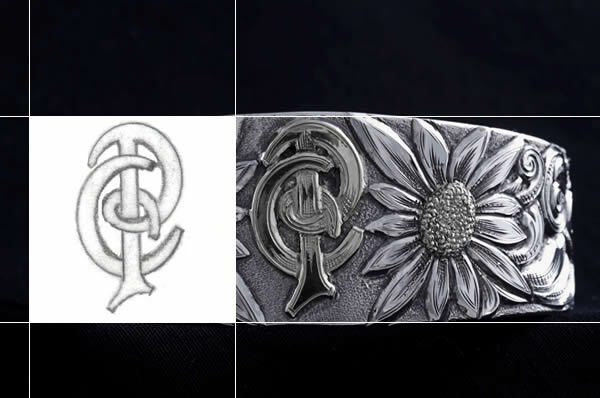 Canada Post issued a stamp featuring Hardy’s buckle to celebrate the Stampede’s centennial making Hardy the first silversmith with work featured on a Canadian stamp. A full-time silversmith and engraver since 1981, Scott has been honored by the Academy of Western Artists, receiving the 2001 Will Rogers Award as Engraver of the Year. In 1994 his was judged Best of Show at the Cowboy Poetry Gathering in Elko, Nevada. "Embellishing horse and rider with precious metals is a tradition as old as man on horseback. Crossing tribal and cultural boundaries, silver and gold trappings have expressed the pride of horsemen throughout the millennia. The image of the cowboy still stirs our ideals of independence, integrity and freedom, while appreciation of things well-made, by hand, flourishes in this age of mass production and mediocrity." Looking for that perfect gift that one of a kind for the one of a kind? Check out some of the pieces Scott has available for sale today. Over the past 30 some years I have made hundreds of custom silver and gold pieces.